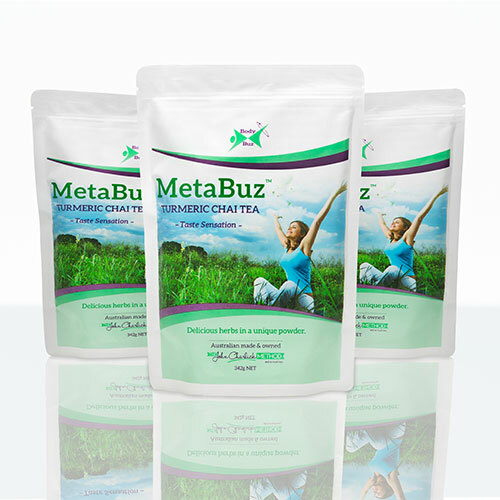 BodyBuz means BodyBuz Alternative and Complementary Medical Solutions a registered business of Biological Control Systems Pty Ltd. MetaBuz NZ is the New Zealand distributor for BodyBuz. Customers should note that while shopping online they are subject to the governing Terms & Conditions below. These Terms & Conditions exist without exception, and make up part of the agreement to metabuz.co.nz website. We reserve the right to make adjustments to the given Terms & Conditions without notice, and as such, ask that customers review the Terms & Conditions each time they use the metabuz.co.nz website. MetaBuz has done its best to ensure images of our product range are accurate depictions of the actual product, however we do not guarantee it. The descriptions and information supplied is true to the real product at time of website publication. MetaBuz reserves the right to make corrections to errors and omissions. All prices are quoted in New Zealand Dollars, including relevant GST, unless stated otherwise. Prices and bonus offers are available only while stock lasts. Customers are to assume accessories are not included unless otherwise stated. This website and its content is copyright of MetaBuz NZ and its parent company BodyBuz, Biological Control Systems Pty Ltd. All rights reserved as defined in the Copyright Act 1968 and proceeding amendments to the Act including the Copyright Amendment (Digital Agenda) Act 2000, Copyright Amendment (Moral Rights) Act 2000, US Free Trade Agreement Implementation Act 2004, and Copyright Amendment Act 2006. When placing an online order you will receive an email confirmation or your order details. If, for any reason, MetaBuz NZ doesn’t have the product you ordered in stock, we will contact you immediately to offer a refund or to let you know how long till we have stock. The following order and payment options are currently available. Order Online – Pay with VISA or MasterCard (secure gateway). Pay offline (telephone) with Visa or MasterCard. Full payment is required prior to shipping or pick up. Cash payment when picking up is also acceptable by you or a third party if the third party is picking up on your behalf. MetaBuz NZ will not accept returns or offer refunds on any products used beyond 5%. 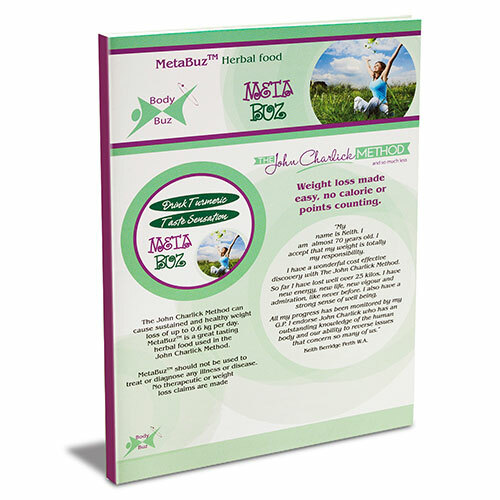 MetaBuz NZ will not be held responsible where a customer has made an incorrect choice regarding a product. MetaBuz NZ will gladly replace any goods that are delivered to their destination in a faulty or damaged condition. Customers must lodge a notification of their intention to return a goods to us within 24 hours of the product’s delivery. 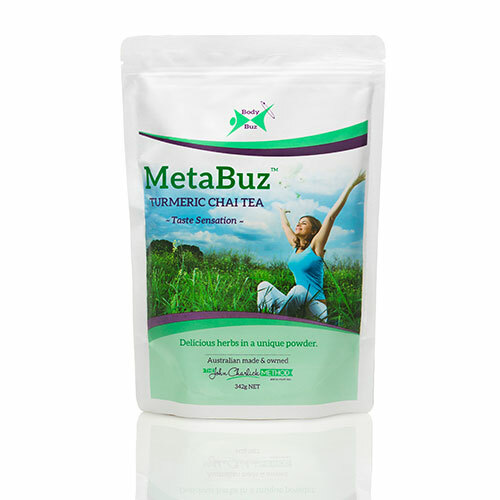 We can be contacted by telephone on 09 828 2850 or via e-mail at our email submit page and will provide instructions as to how to return the product to MetaBuz NZ. 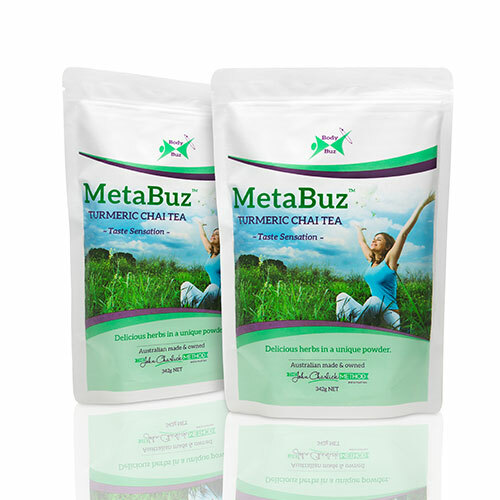 MetaBuz NZ will exchange/refund any unused undamaged products within 14 days of the purchase transaction if the product is returned in its original packaging (the original packaging must also be complete and undamaged) and submitted with proof of purchase (tax invoice/receipt, and/or packaging slip). A $50.00 admin fee will be incurred for all returned products (no admin fee will be incurred if the return is for warranty/repair reasons). MetaBuz NZ does not reimburse delivery and handling charges where a customer has made an incorrect choice regarding a product, and customers returning products do so at their own cost and risk. A product return advice must first be received in writing including a reason for the product return, together with a daytime contact telephone number so that we can contact you to organize a refund where MetaBuz NZ is unable to replace or exchange returned goods. Exchange/Refunds will only be reimbursed once the product has been received in to our warehouse and it is confirmed that the product and the packaging is in its original unused condition. If the returned product and its packaging is not in its original condition an Exchange/Refund will not be given and it will be your responsibility to collect your original purchase. In the case of a refund if your original purchase was made by credit card you will need to present the same credit card for the refund.